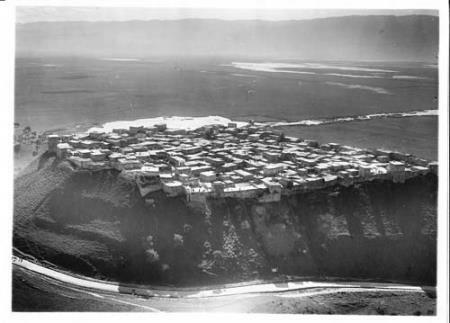 1930`s aerial picture of Qalaat Al-Madiq Kal`at Al Mudik Qalaat al-Madiq (Arabic: ???? ??????? also spelled Kal`at al-Mudik or Qal`at al-Mudiq; also known as Afamiyya or Famiyyah) is a town and medieval fortress in northwestern Syria.